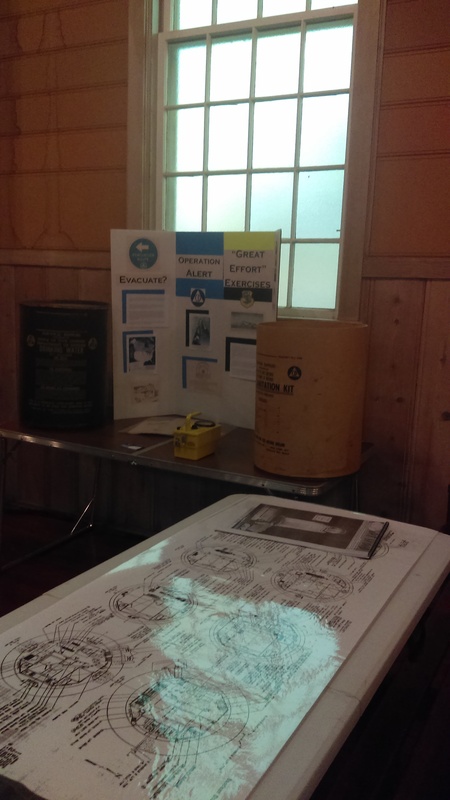 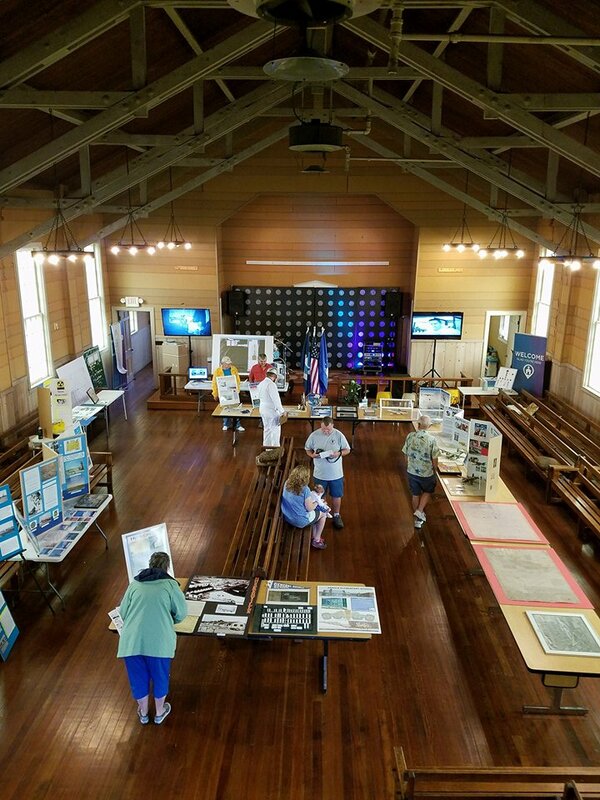 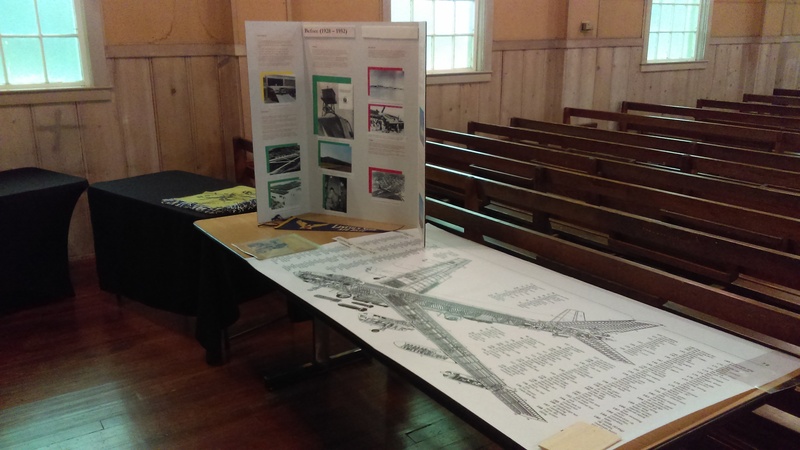 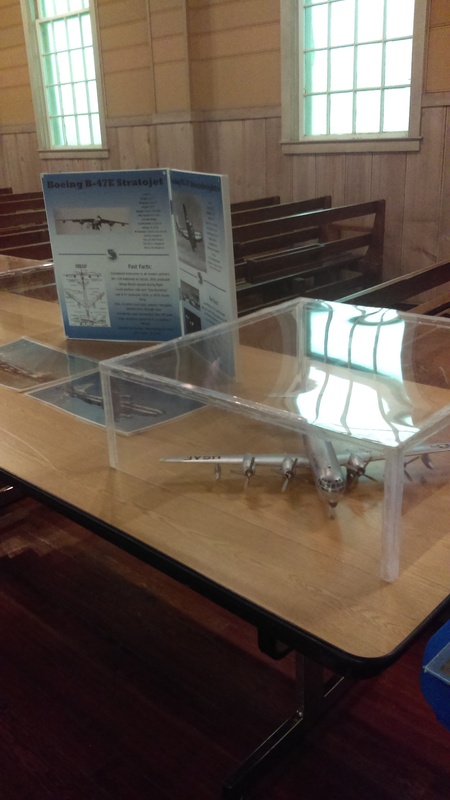 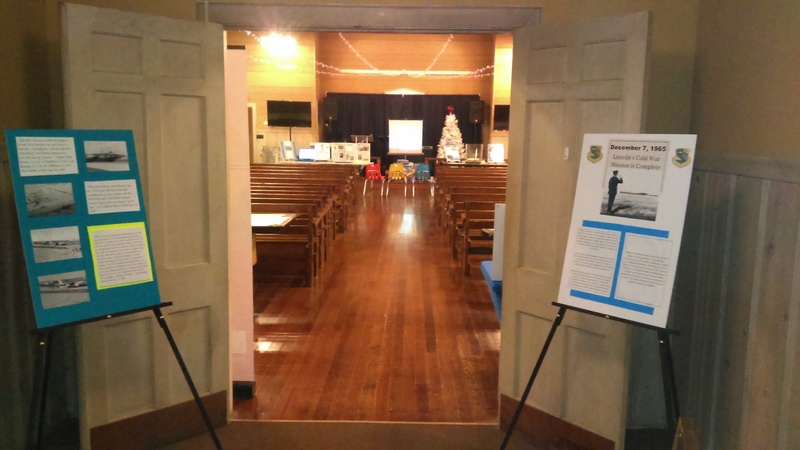 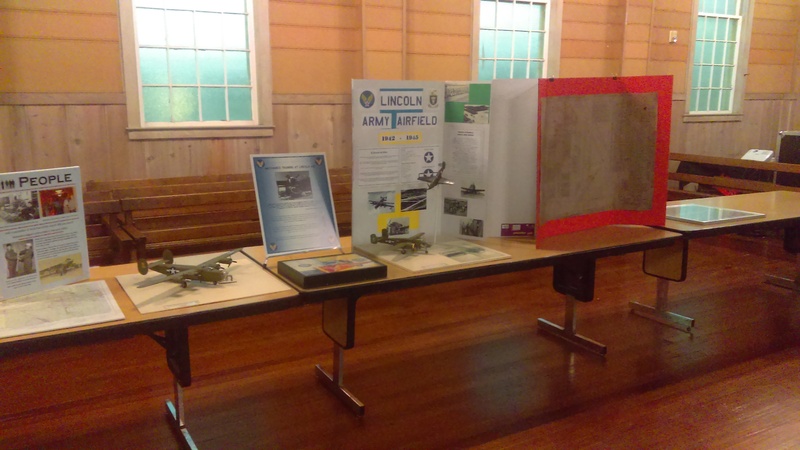 Held in August 2017, this was our second event at the Lincoln Army Airfield Regimental Chapel. 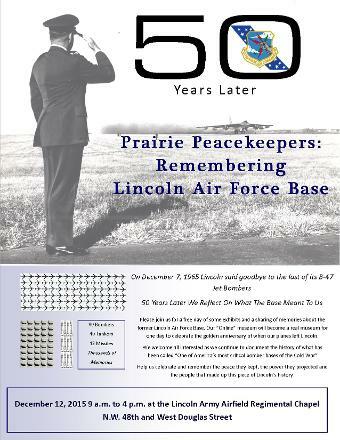 This is a free, public event held thanks to the folks at Lincoln Housing Authority. 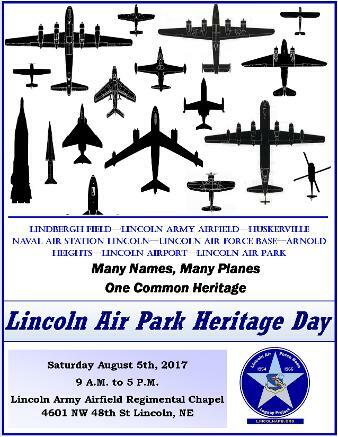 We hope to make this a yearly event and encourage others with an interest in the Lincoln Air Park area to come out or contribute. 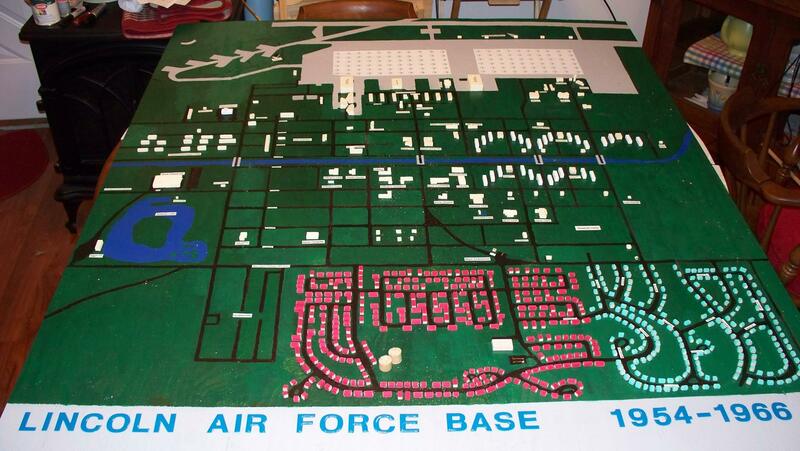 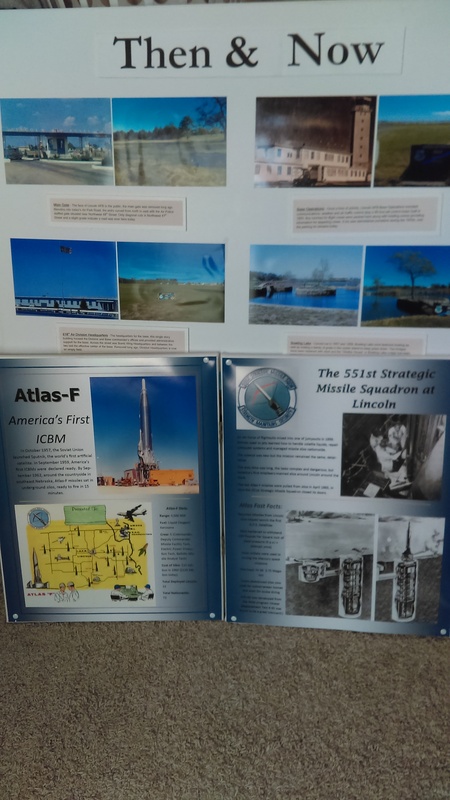 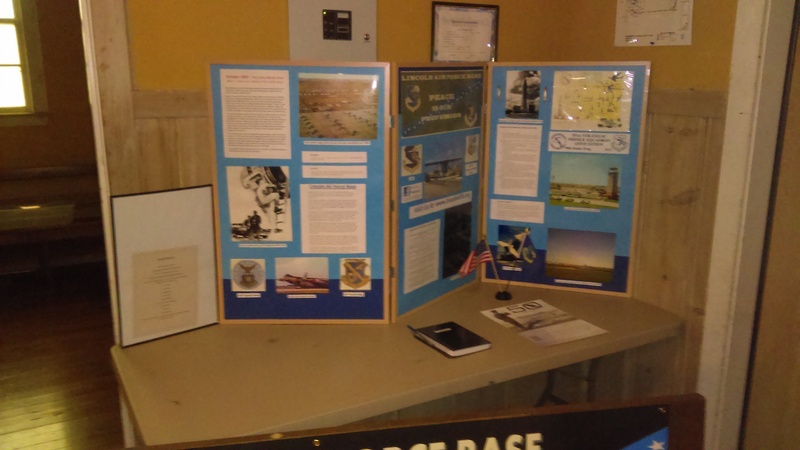 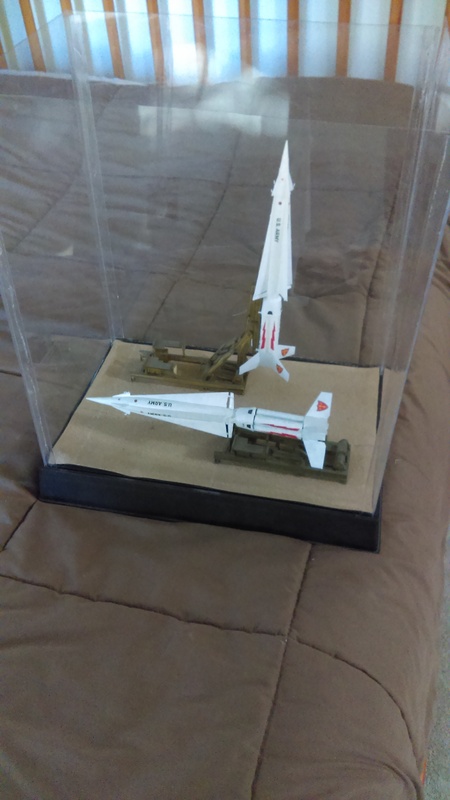 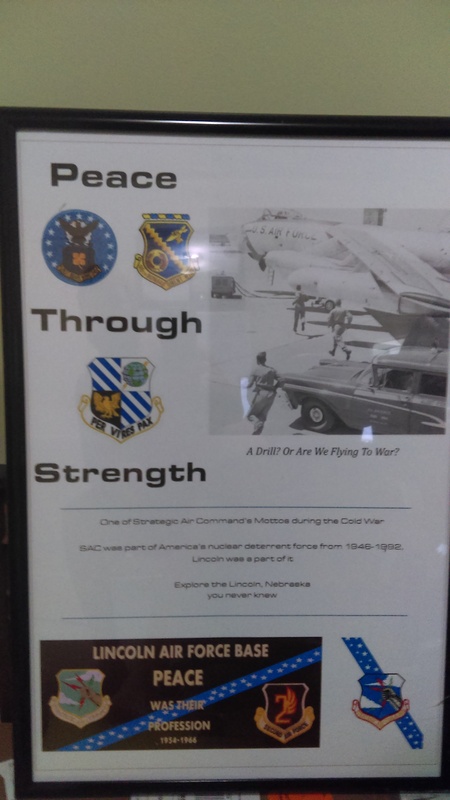 Our last airshow in Lincoln was in 2015, and the Lincoln Airport Authority graciously provides us a space to set up our small "Museum". 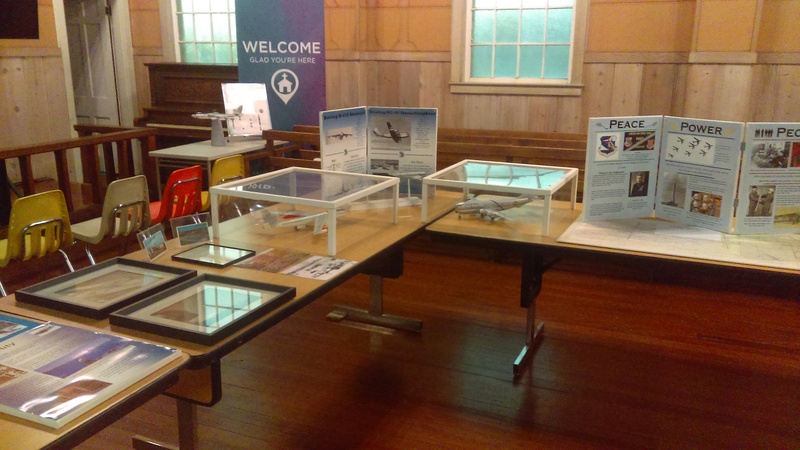 We hope to continue this experience in the future! 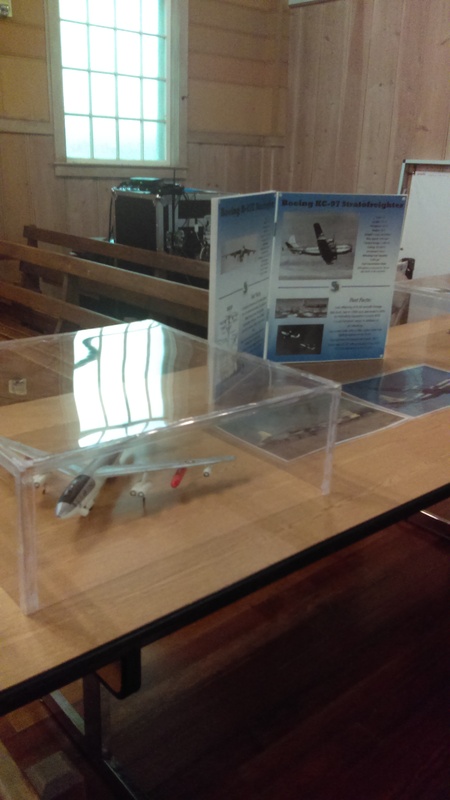 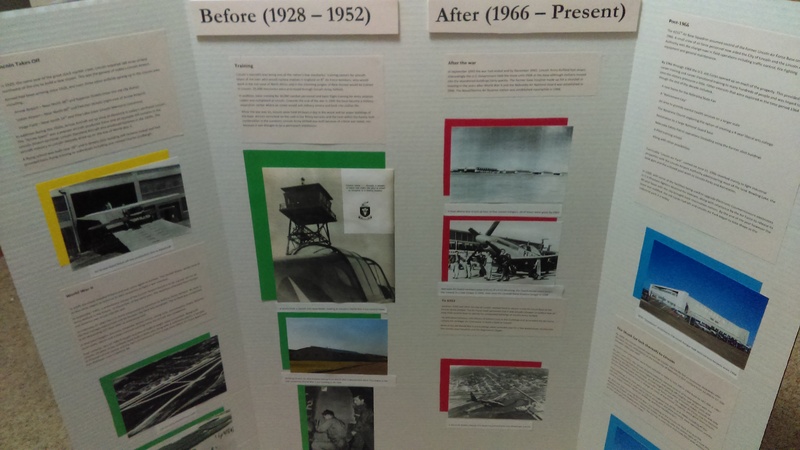 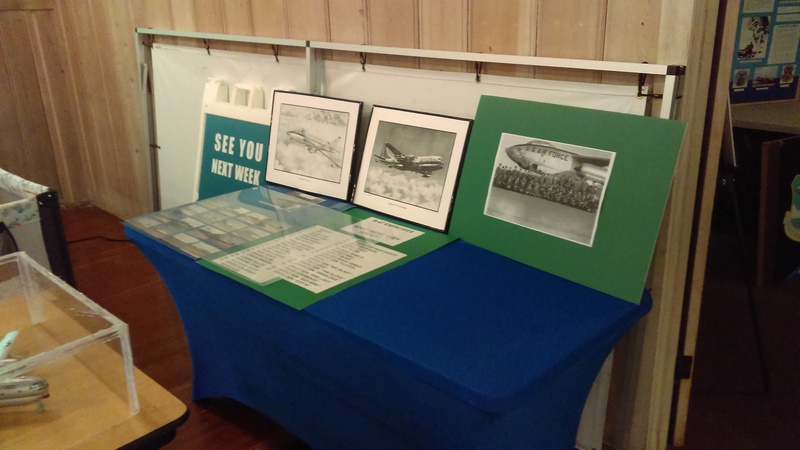 Lectures, "Introductory to Lincoln Aviation History" events. 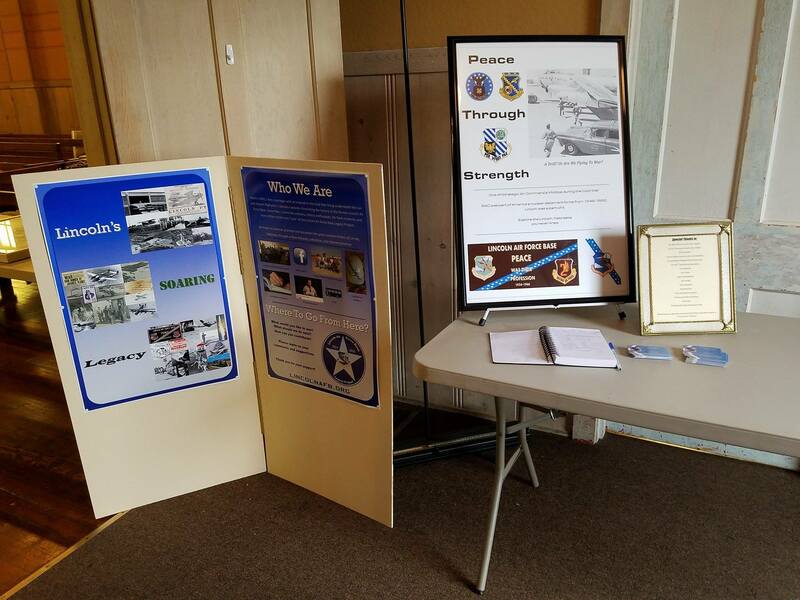 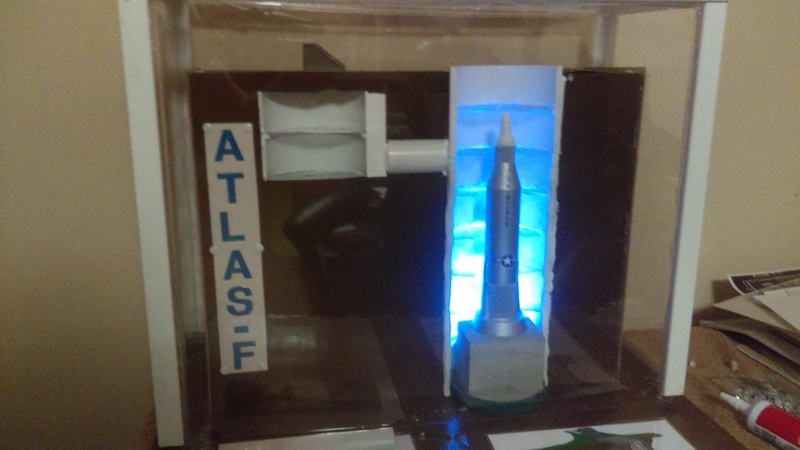 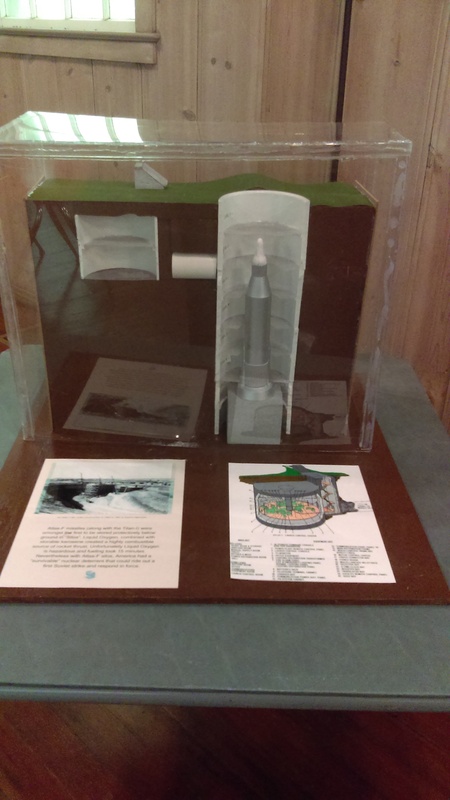 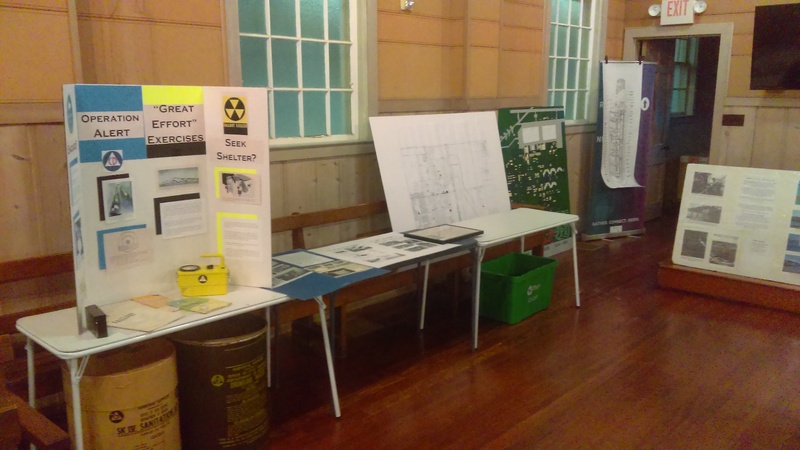 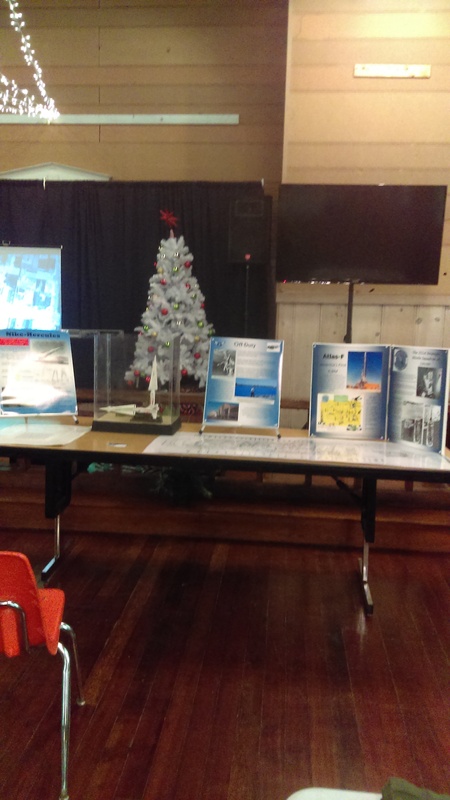 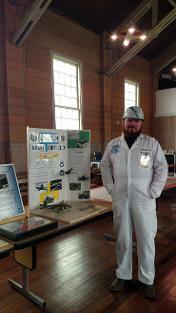 We are pleased to provide speaking engagements to organizations and bring a few of our artifacts along. 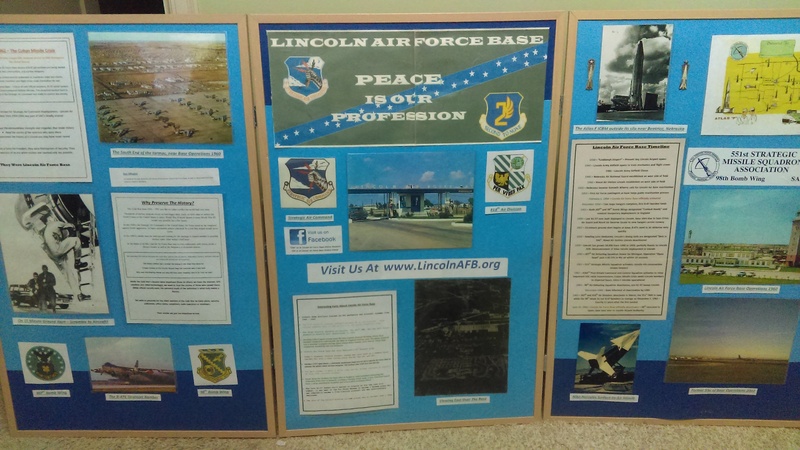 Our "Living History" actor (yes, just me) portrays a 551st Strategic Missile Squadron Deputy Commander - explaining his routine and the role of Lincoln during the Cold War.